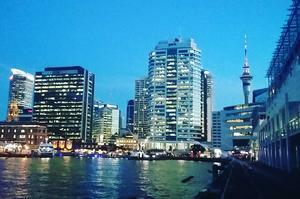 Former Kyocera executive to lead the New Zealand operation. 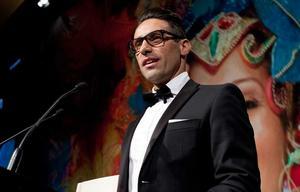 Angus Malietoa to become the new country manager of.​​Fuji Xerox Printers in NZ. Malietoa fills the position which had been vacant since Bruce Koefoed moved into a strategic sales manager position with troubled Fuji Xerox New Zealand earlier this year. Fuji Xerox New Zealand has been emboiled in an accounting scandal that has spread to Australia and claimed the scalps of senior executives in Japan. 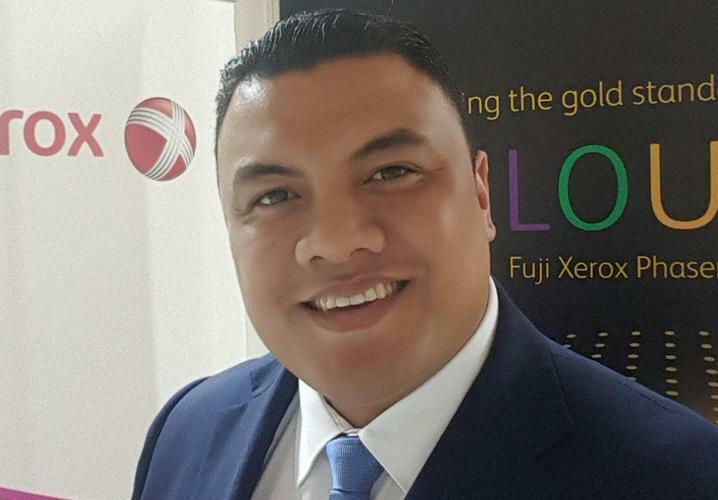 Malietoa previously held management and sales roles at Ricoh and Fuji Xerox New Zealand and most recently Kyocera Document Solutions, where he increased the reseller network by 300 per cent, Fuji Xerox said. He has been tasked with driving sales within the region across the channel, distribution, and retail segments, while maintaining relationships with Fuji Xerox Printers’ current partners and resellers. “With a world renowned brand and a strong partner engagement strategy, our focus is to increase our support with existing partners and develop new relationships across NZ," Malietoa said. “People buy from people” so our intention is to be a visible partner and to get in front of our resellers as often as ossible and help them secure every opportunity, small or big."